BAT Dinghies, Scorpio,	Triq Garcia de Toledo, Qawra SPB 1062 Tel: 99403980. MacGregor Sailing Yachts, 82, Darelis Court, Apt 3,	Triq il-Katidral, St Paul’s Bay SPB 3506 Tel: 79729203. 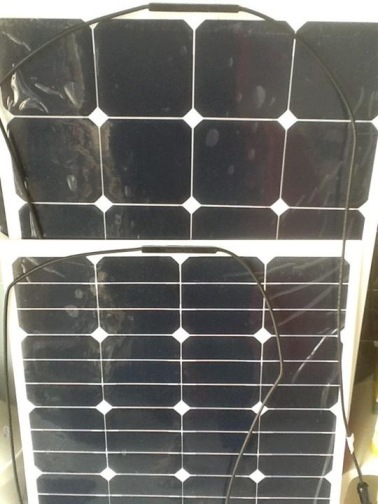 Mecca Marine, 472-476,	Triq Parades, St Paul’s Bay SPB 3416 Tel: 21573278. 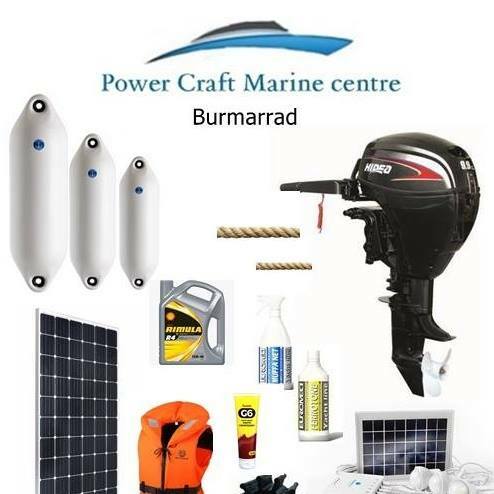 Power Craft Marine Centre, Triq Burmarrad, Burmarrad SPB 1000	Welcome to Power Craft Marine Centre Are you looking for equipment for your boat and yacht? 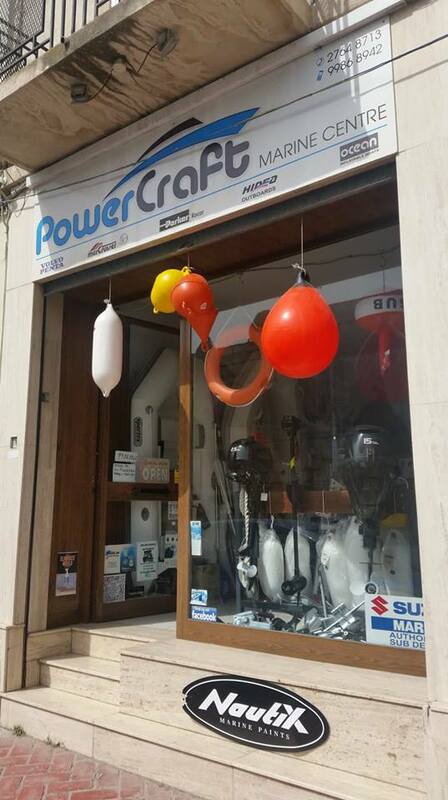 At Power Craft Marine Centre we provide a vast range of marine equipment that you need! We stock ocean ribs, dinghies and tenders, Hidea outboard motors and flexible solar panels plus all your marine accessories. Anti fouling paint Life […] Tel: 27648713 or 99868942. 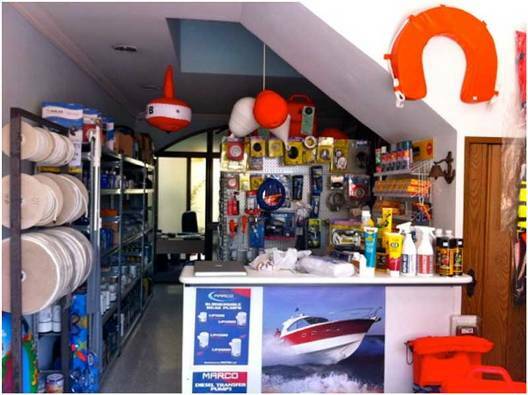 Stuart Marine, 315 Stuart Marine,	Triq San Pawl, St Paul’s Bay SPB 3411 Tel: 21570962.